Our 2016 Annual Report is here! Take an in-depth look at our past year’s accomplishments in infrastructure, quality of life and beautification projects, as well as our upcoming plans for 2017 and beyond. We remain dedicated to working with our public and private partners to make impactful investments to create an accessible, thriving Town Center community for residents, visitors and commuters to enjoy to the fullest. 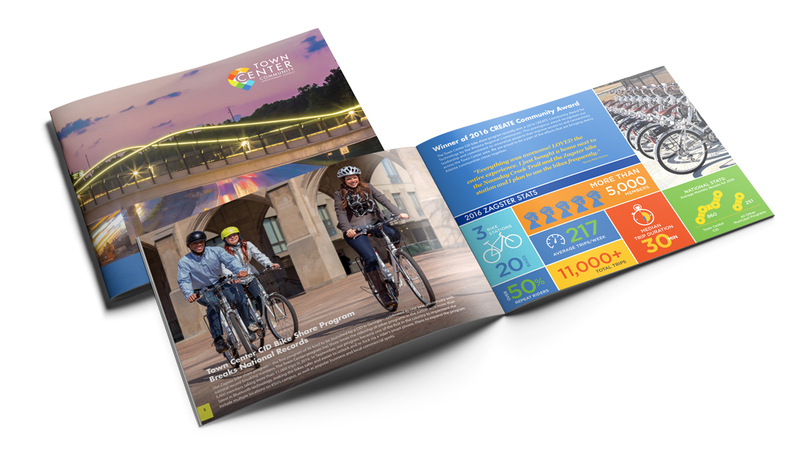 Check out the 2016 Annual Report to see what we’ve accomplished.